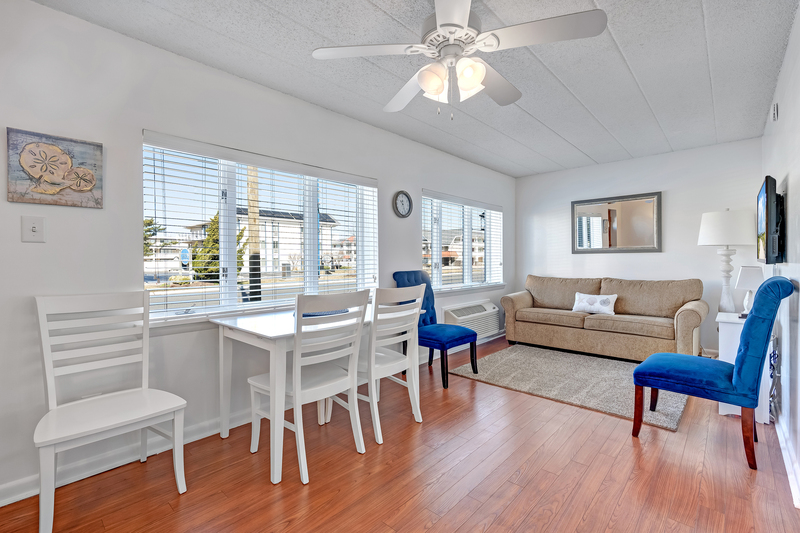 There's nothing like a home at the beach- especially when it is BEACHBLOCK WITH A POOL, walking distance to family recreation, dining, shopping, easy to maintain AND affordable all wrapped up into one. 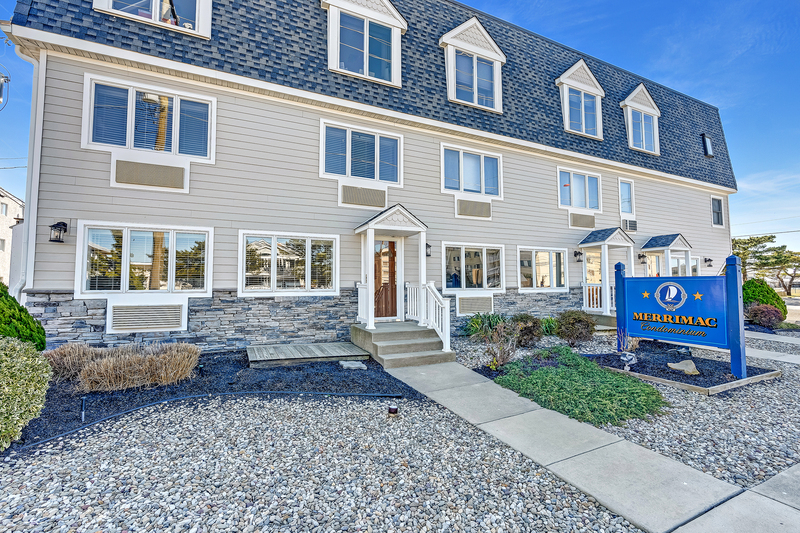 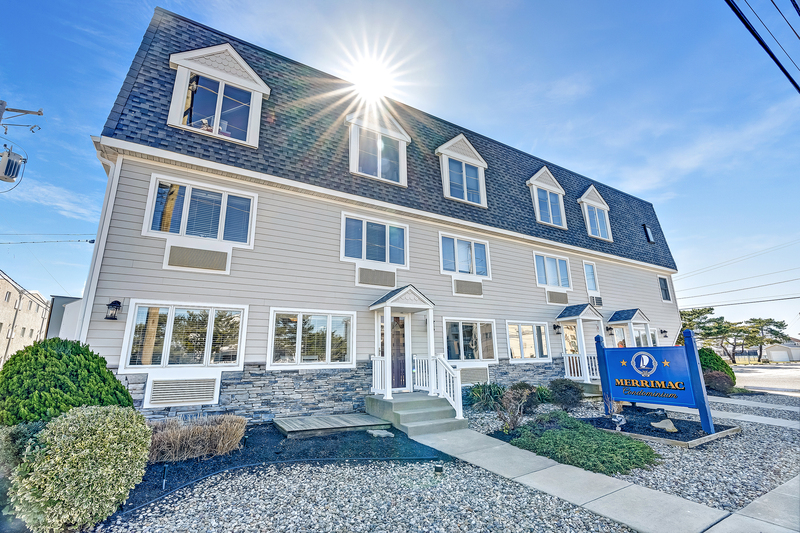 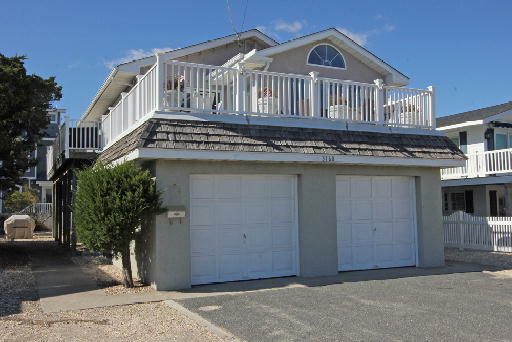 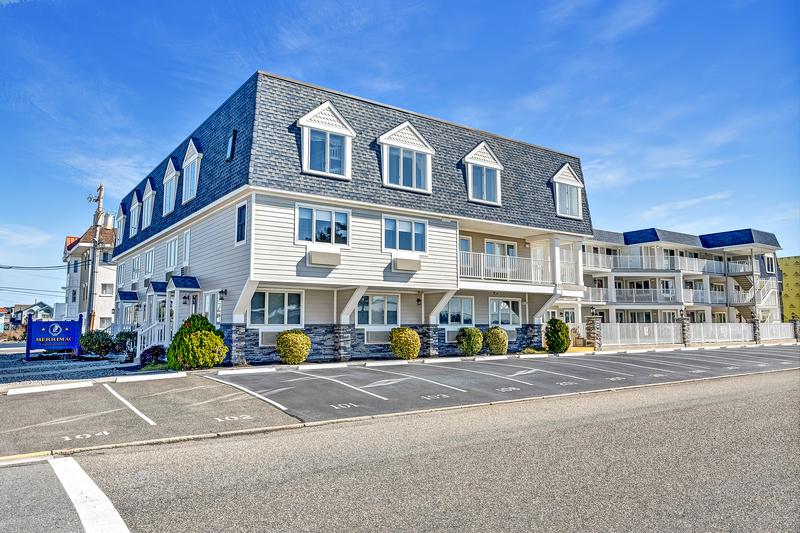 That is what you have with this neat as a pin condo # 103 at the ever popular Merrimac Condominiums in Avalon. 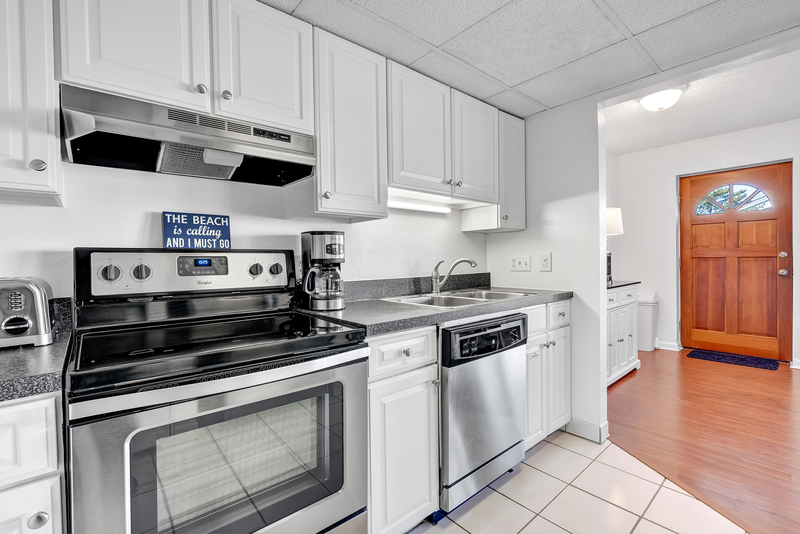 Whether you choose to own and rent or own to enjoy this condo will serve you well. 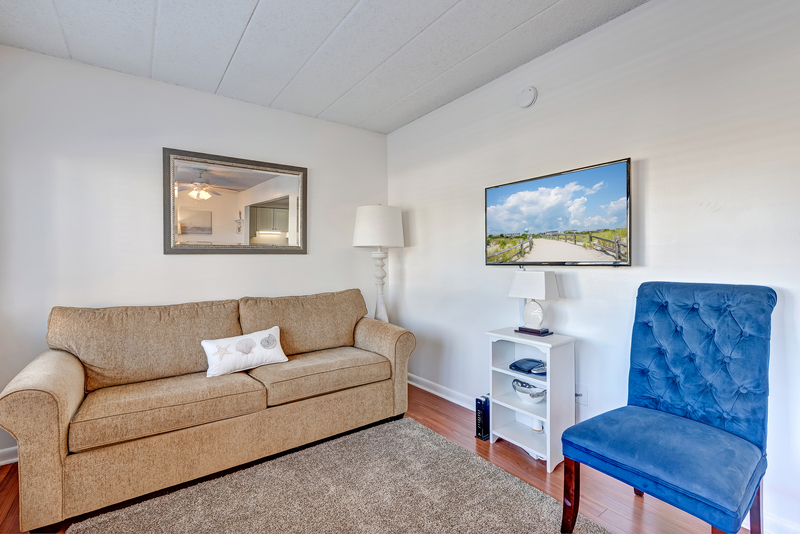 The sun-filled living room has easy to care wood flooring and queen sofa bed for your overnight guests. 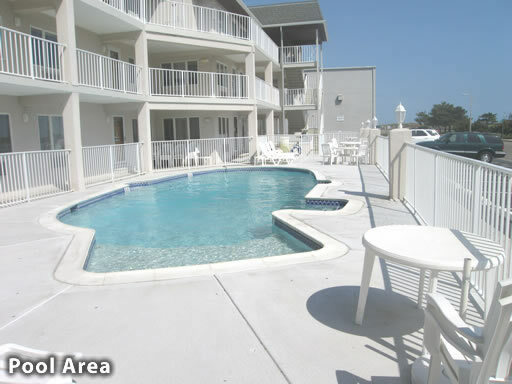 The front porch is the ideal spot away from the pool area; your own private outdoor space to relax after a day at the beach. 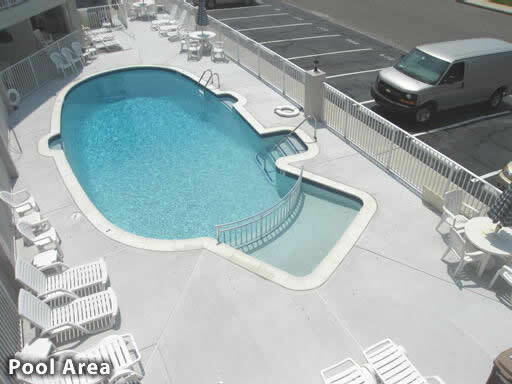 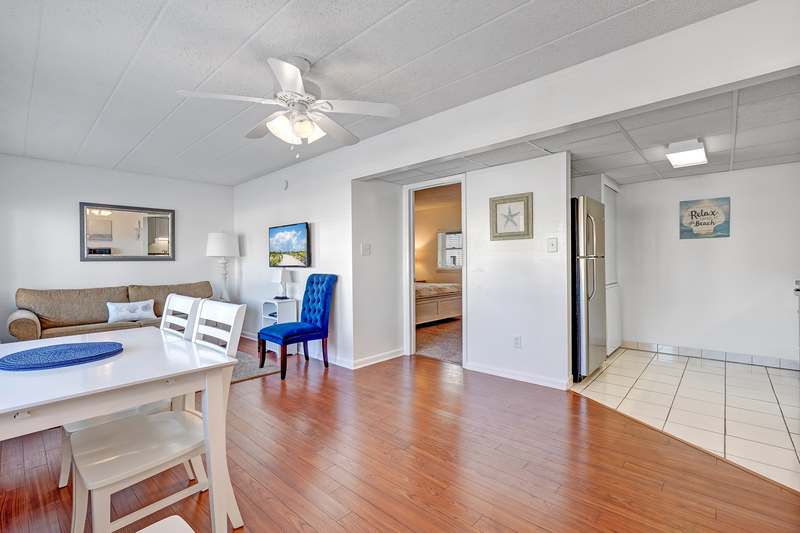 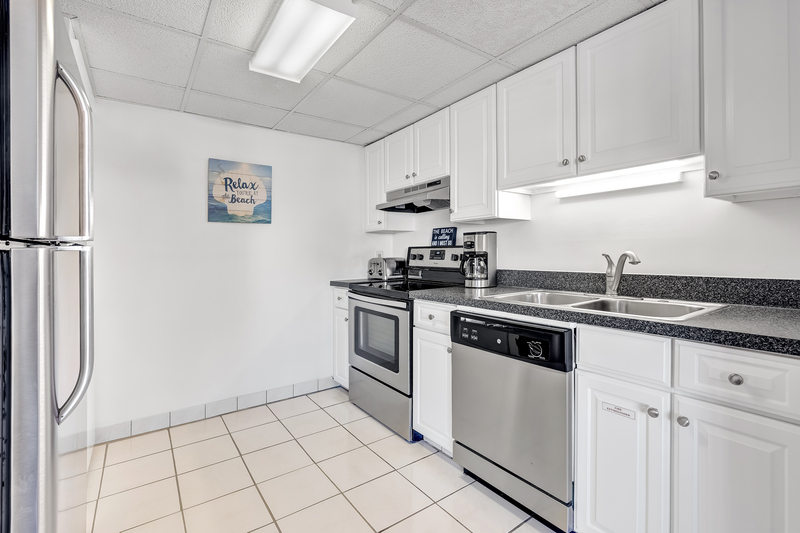 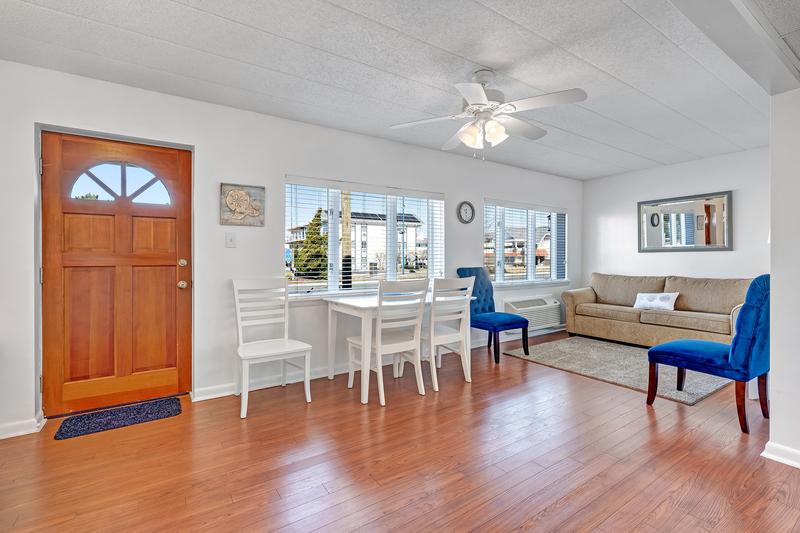 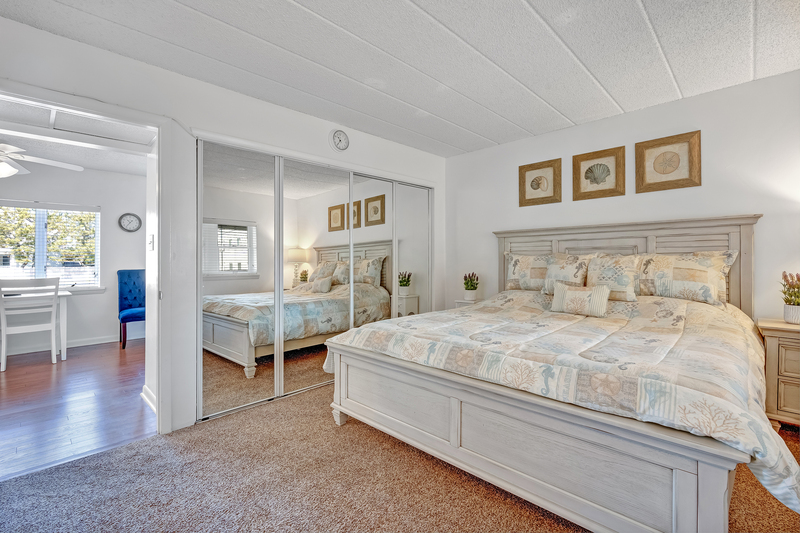 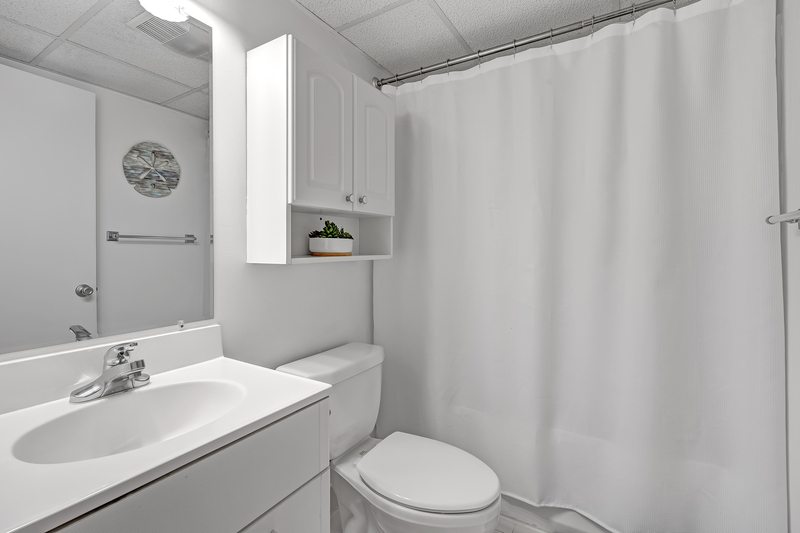 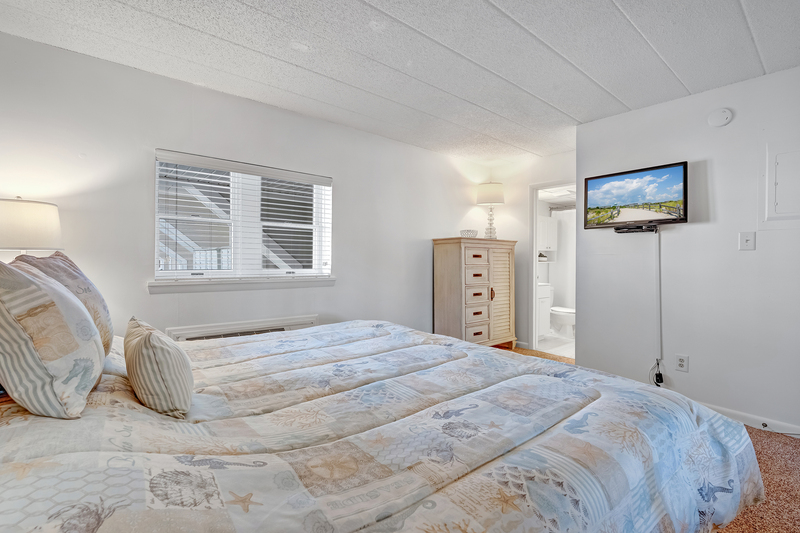 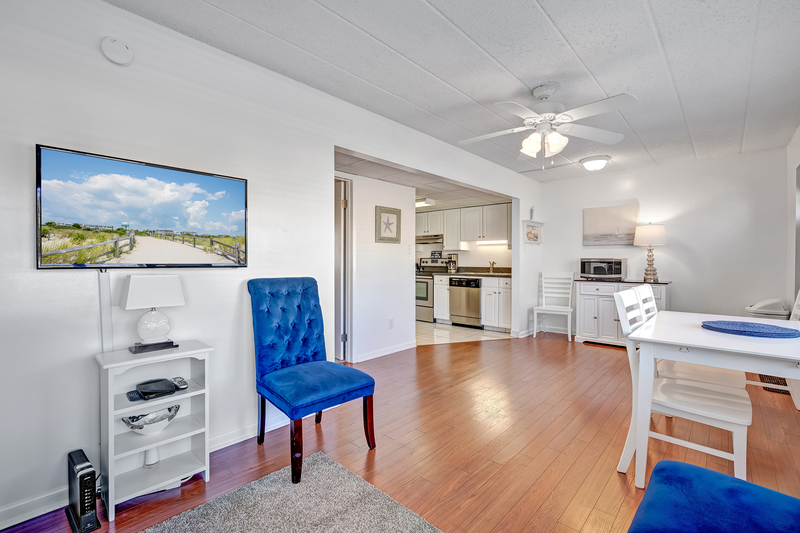 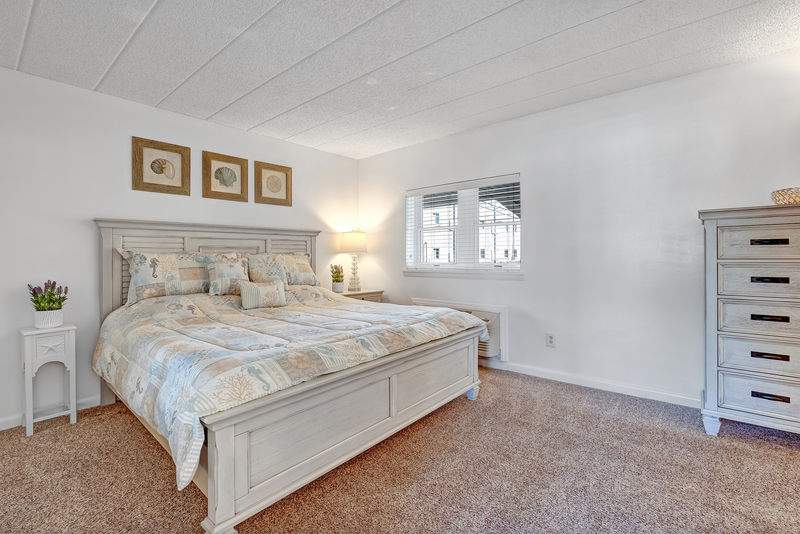 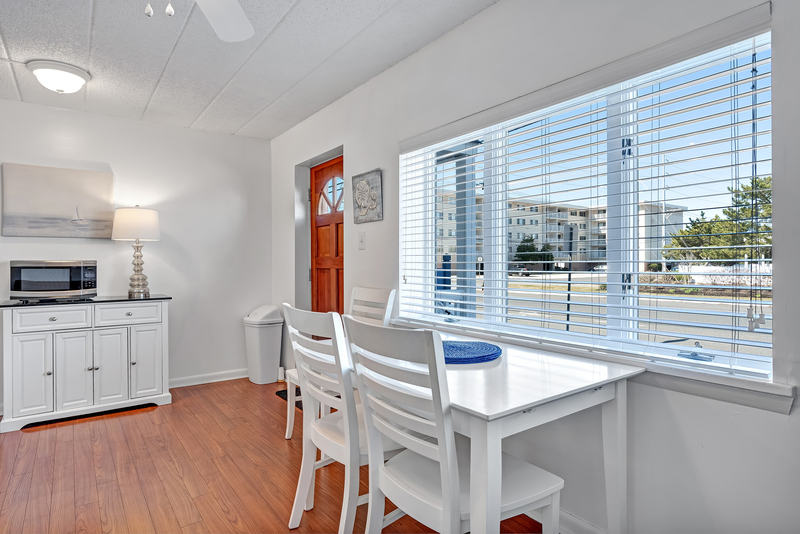 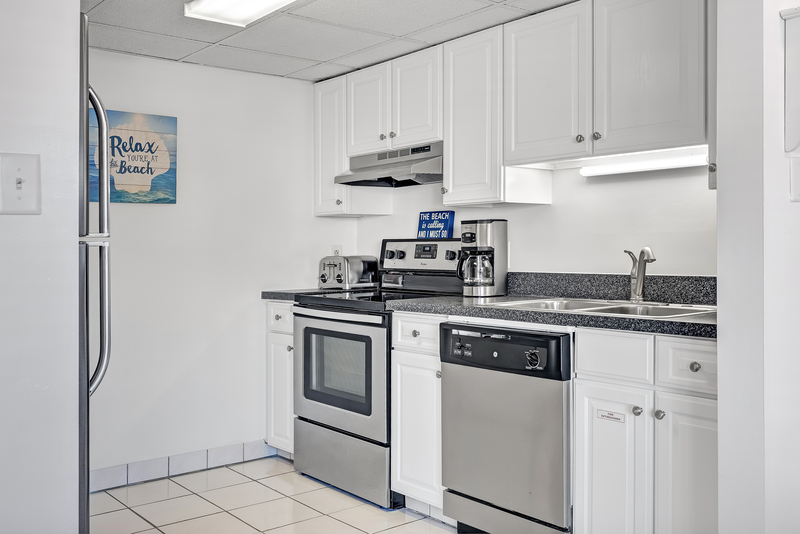 Located within walking distance to everything you and your guests enjoy at the beach just park the car and walk everywhere you need and want to go.